504 pages | 45 B/W Illus. Focal Press' Pocket Lawyer series serves as a legal toolkit for independent producers and artists in the creative industries. 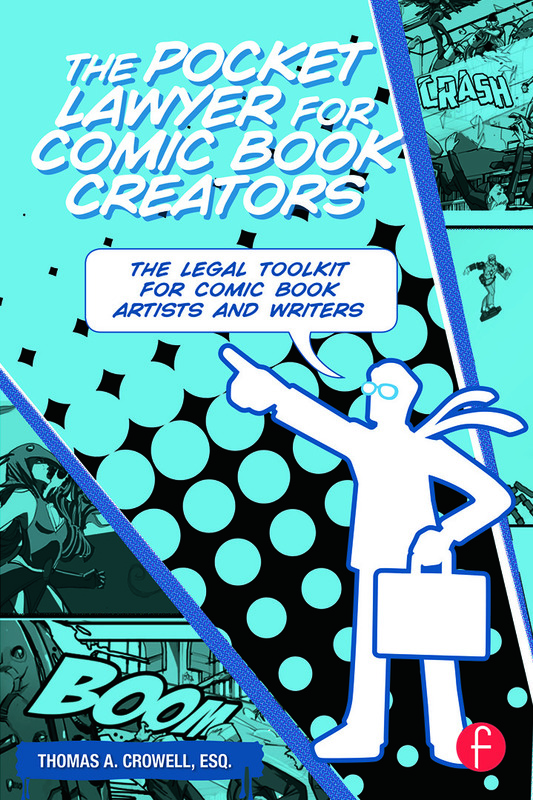 The Pocket Lawyer for Comic Book Creators is designed to help emerging artists and veteran professionals in the comic book industry build a solid foundation of business and communication practices that they need to thrive in today's ever-changing, uncertain world of indie comics. Readers will learn to protect their copyrights, negotiate publishing deals, hire artists so everyone wins, and learn the ins and outs of key contracts with this helpful resource. Chapter 9: Blog It! Tweet It! Post It! Promote It! Chapter 14: What Happens When Something Goes Wrong?